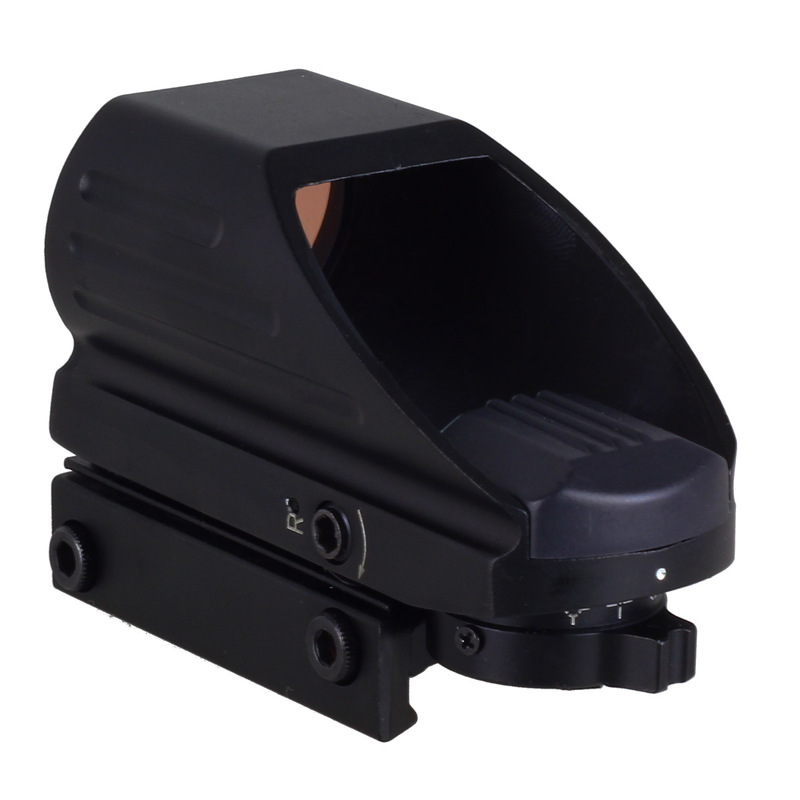 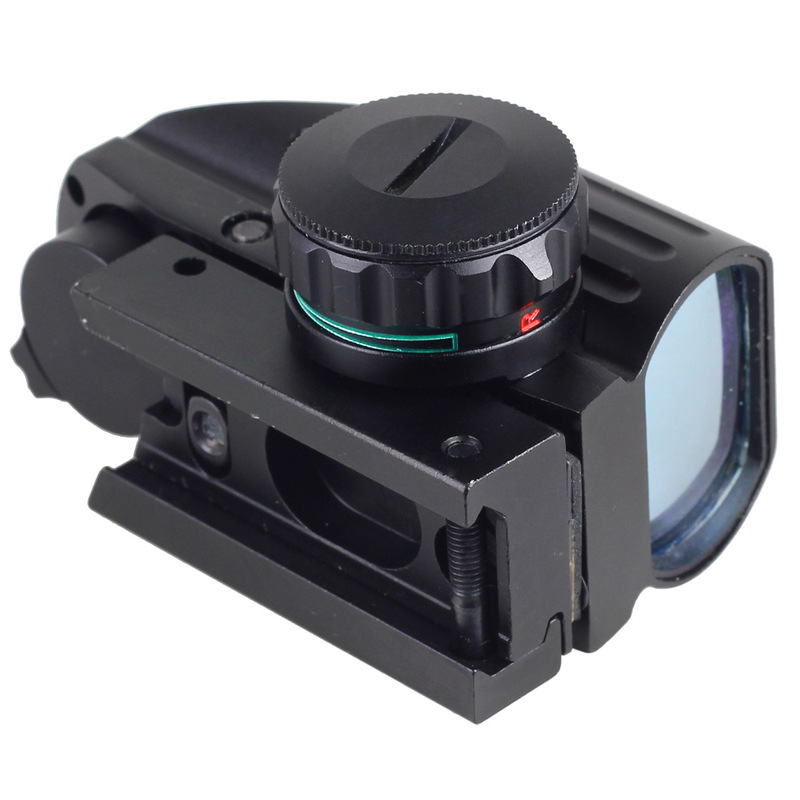 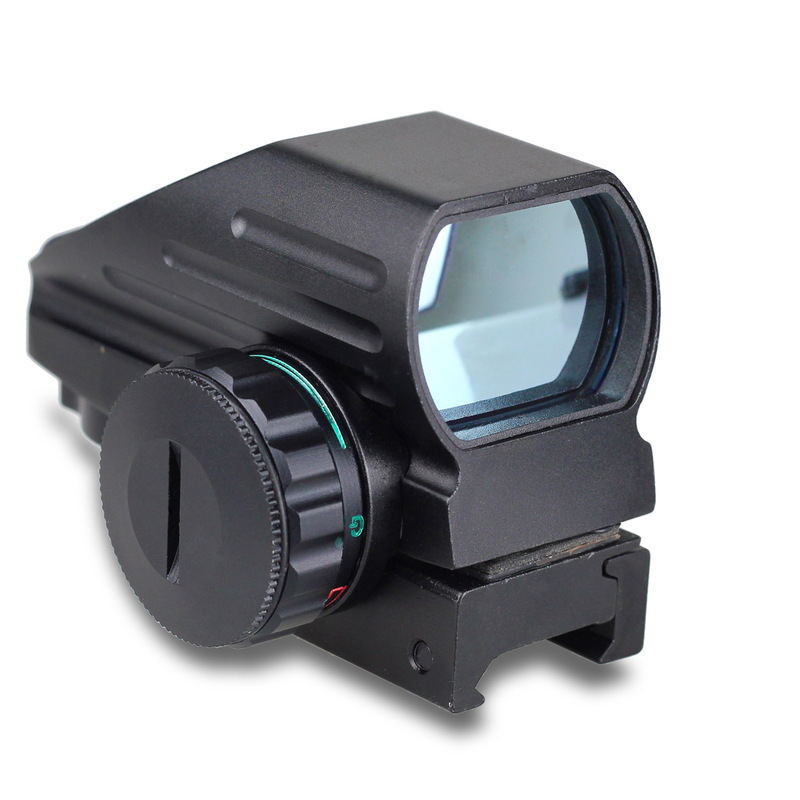 UTAC® Red-Green 4 Reticle Red Dot Sight with Laser Sight Combo is constructed with high quality aircraft grade aluminum alloy. 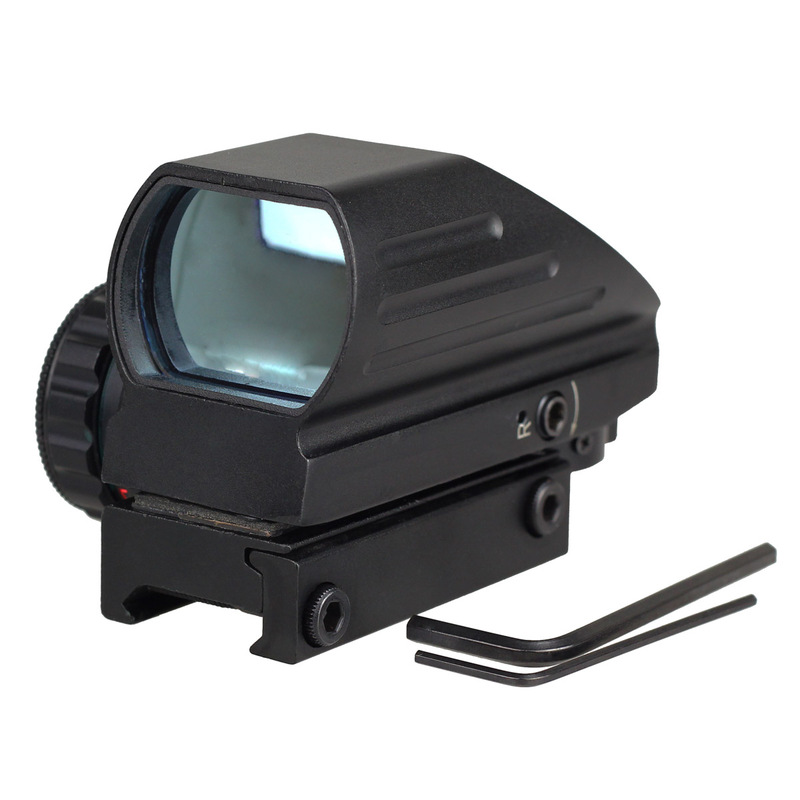 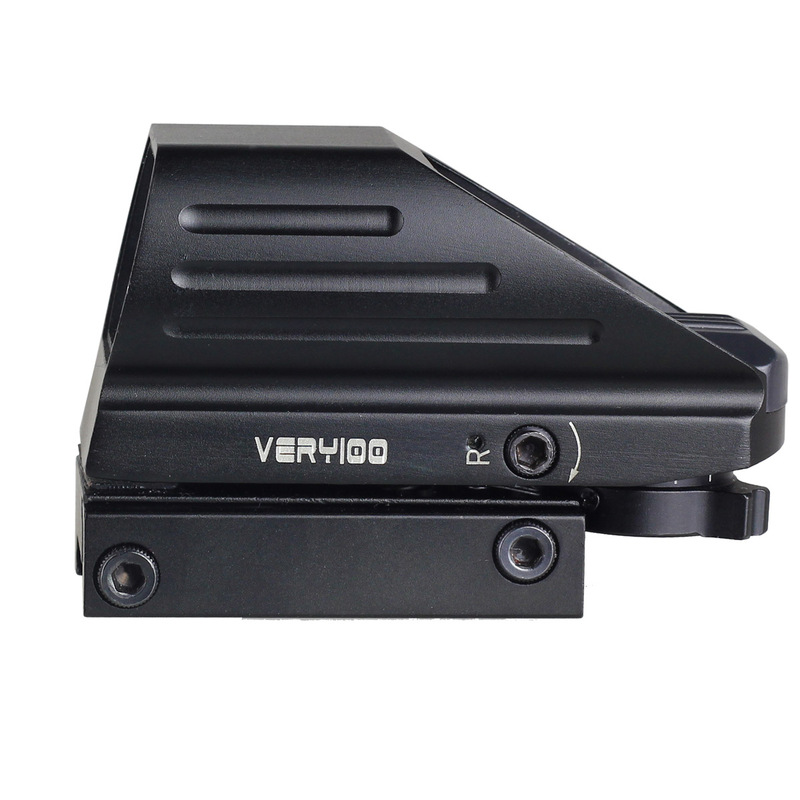 The red laser sight is also controlled by a remote pressure switch. 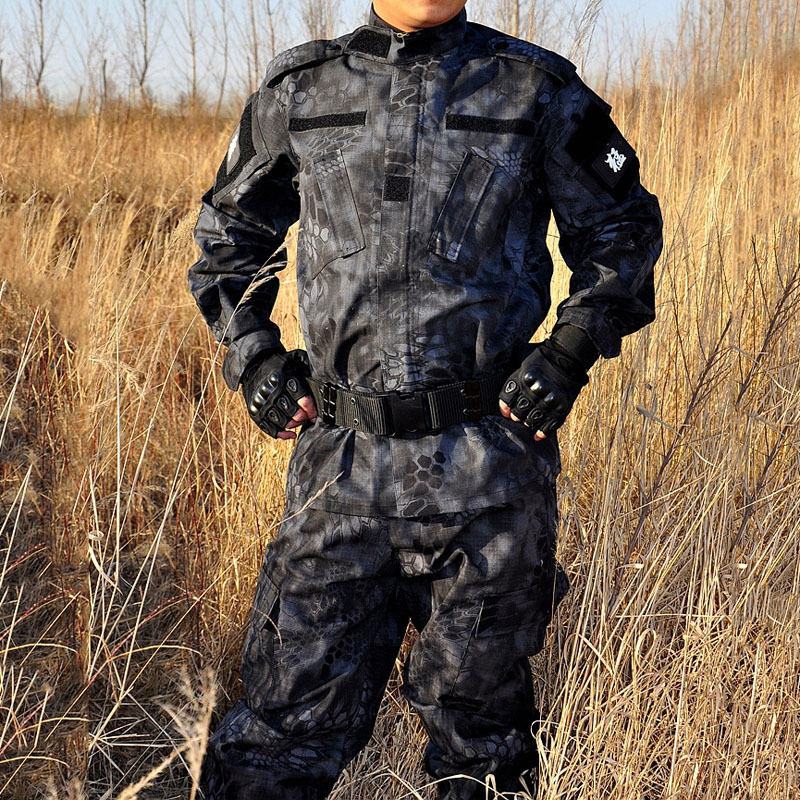 Ideal for military, law enforcement, and hunters.